class="post-template-default single single-post postid-319436 single-format-standard group-blog masthead-fixed full-width singular wpb-js-composer js-comp-ver-5.7 vc_responsive"
“The Farm Bill is good for Nebraska, good for America. 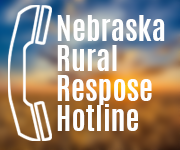 It delivers certainty to Nebraska’s ranchers and farmers. It mitigates risk and provides stability to our food production process, while also preserving the Supplemental Nutrition Assistance Program (SNAP) for those in vulnerable circumstances,” said Fortenberry. Congressman Fortenberry is a member of the House Appropriations Committee. After weeks of negotiations hinging not just on differences over nutrition support programs, but also on immigration policy, the House of Representatives passed its version of a new farm bill on a 213-211 vote. The Agriculture and Nutrition Act of 2018 would replace the current Agricultural Act of 2014 when it expires at the end of September. Independent Community Bankers of America® (ICBA) President and CEO Rebeca Romero Rainey issued the following statement on the House’s passage of the Agriculture and Nutrition Act of 2018 (H.R. 2). “ICBA and the nation’s community bankers appreciate that the full House was able to pass the farm bill today. Although there are sharp partisan differences regarding nutrition and other programs, we believe that a bipartisan compromise can eventually be reached by Congress as the House and Senate bills move forward. “Such an outcome is necessary to ensure producers and their lenders have a degree of price protection and predictability for the next five years. Producers and other stakeholders in our rural communities need the safety net that a farm bill provides given the sharp drop in net farm income in recent years and the uncertainties over trade issues. The House version of the 2018 Farm Bill includes crop insurance, a vital safety net for Nebraska’s farmers, the creation of a vaccine bank to help protect our livestock industry, and modest but significant changes to SNAP intended to help more Americans experience economic opportunity. 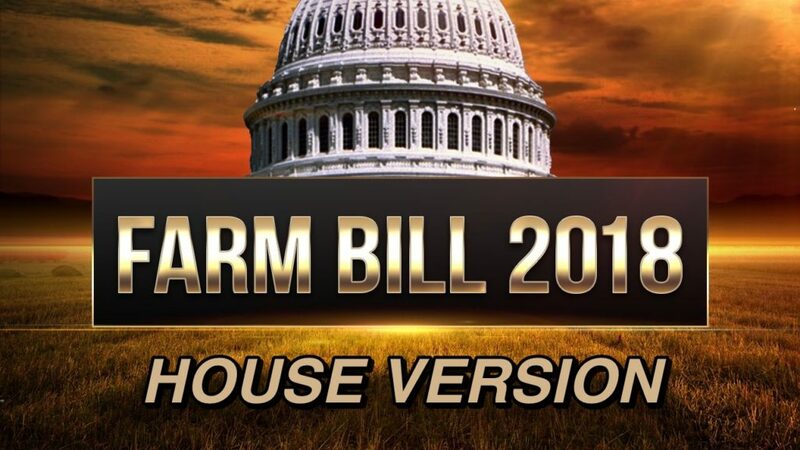 “Today’s vote is a big step forward to seeing a new farm bill this year. The House farm bill maintains a robust crop insurance program, ensuring it continues to be a viable risk management tool for farmers across the country.